Reflective of Burnaby’s expansive parks and stunning mountains, Seasons showcases the best in Westcoast contemporary styling. 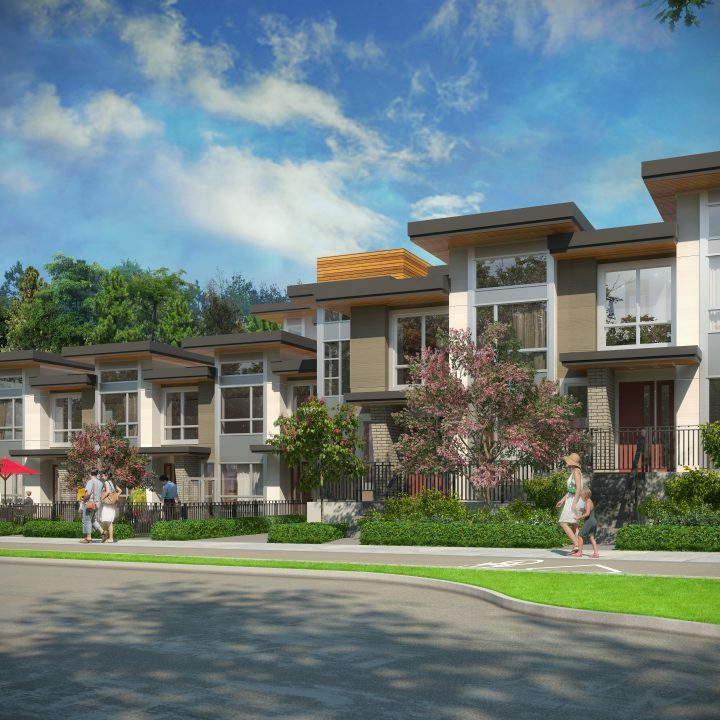 This limited collection of four-storey residences and townhomes is now under construction in the vibrant Brentwood neighbourhood. Seasons elevates every-day living with comprehensive, open floor plans. Experience sophisticated restfulness in your sumptuous private master suite and entertain in your chef inspired kitchen. 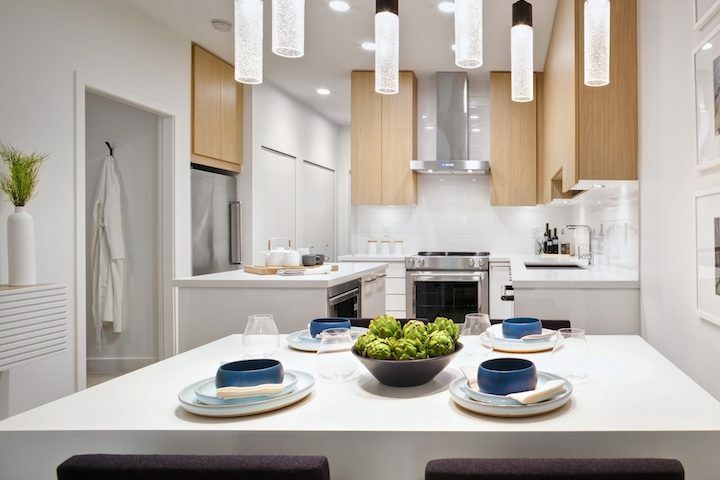 Premium full-sized, stainless-steel appliances, stylish Kohler fixtures, and quartz countertops are just a few of the impressive list of features available in each home at Seasons. GREEN. MORE THAN JUST A COLOUR. From lush landscaping with the introduction of over 3,000 new plants and 200 anchor trees to alternative transportation programs, green is more than a colour when you live at Seasons, it’s a lifestyle. Ledingham McAllister is very proud to bring you an exclusive, first-time offering of the Seasons Commuter Bike Program. 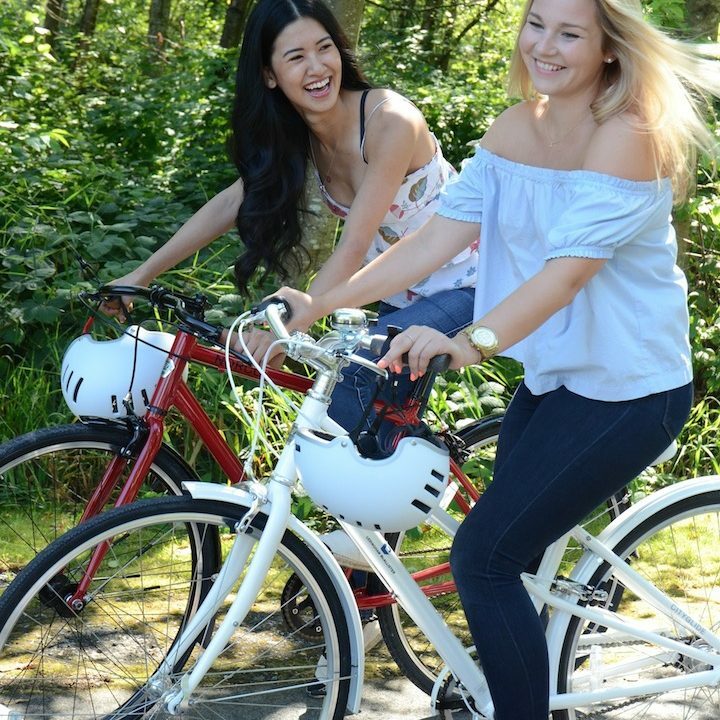 Your new home offers environmentally-friendly transportation options which include an urban commuter bicycle* complete with a helmet and bike repair kit as well as a transit pass subsidy**.